This is just beautiful and haunting and educational all rolled into a nice audiovisual package. 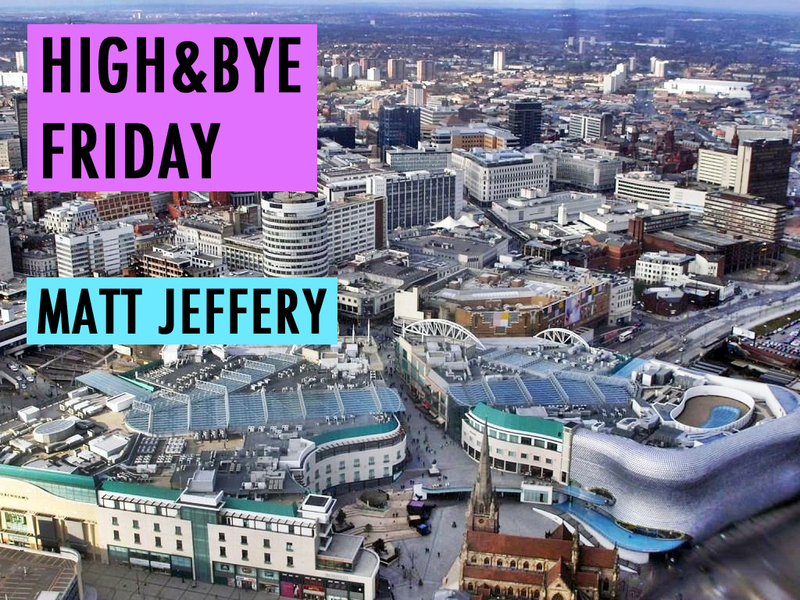 An little look into the city that once was, do take the time out to watch this, you won’t regret it. I’ve followed this blog for a long time but fell out of love with it about a year ago, it looks to be making a good comeback. A lot of the Hush House stuff will have you exploring the various musical caverns that inhabit the internet. It’s a great site with some pretty decent insights. This mix from Presk is quite good for those final evening revision hours. 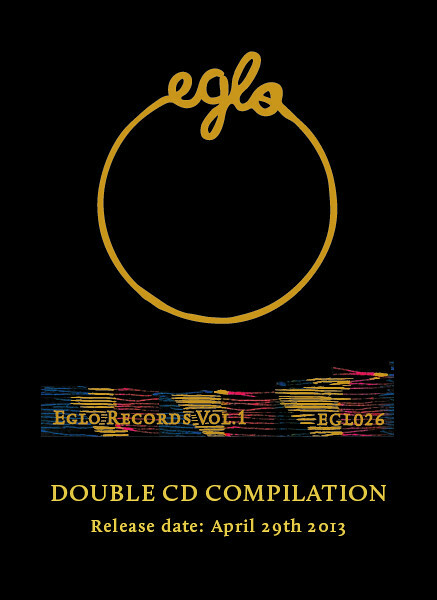 Eglo Records are celebrating 4 years of the label with the release of a very nice double CD, featuring the likes of Fatima, Funkineven and recently announced Seedy Sonics headliner Floating Points. Personal inspiration and Staple/Pigeon owner Jeff Staple just released the new website for the design house and shop. Check it out here at STAPLE. He really is an all-rounder when it comes to the scene, producing, designing, creating and teaching. Check out some of the videos on the man himself on the website. This is a huge track that’s climbed the Beatport charts with undeniable speed. A real banger with summer vibes (funnily enough). Decent bit from the men who never fail to bring the fire, not so much seasonal as it is just bangin’ Chicago style House music. Tidy 4-Track EP from Darius Syrossian and Hector Couto on Hot Creations. Ch-ch-ch-check it oooouuuutttt.